Powermatic controlled, concealed door closers tick all the right boxes when it comes to meeting the legislation, regulations and product performance standards that govern fire safety. British designed and manufactured, Powermatic door closers are available in standard and Free Swing versions. The preferred choice when it comes to assuring the aesthetics of interiors, the door closers deliver many additional benefits, including enhanced reliability, which can assure continued fire safety in all types of projects. Both models are CE marked, making them suitable for fire door applications. 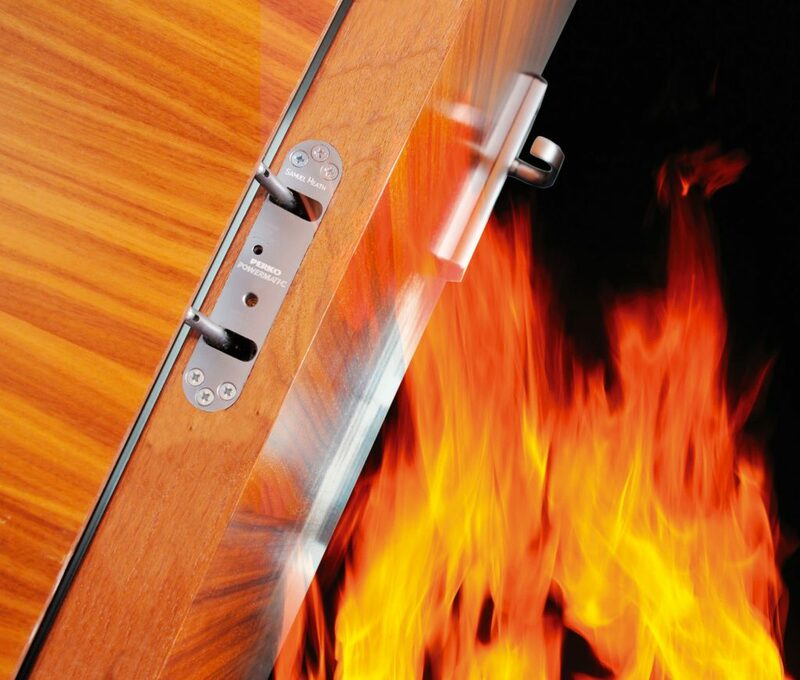 They have also been independently tested and proved to meet the requirements for one hour and half-hour fire doors under BS EN 1634-1, as well as carrying Certifire accreditation and being approved for use by the British Woodworking Federation under its fire door and doorsets scheme. 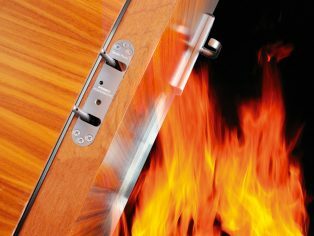 In addition to impressive fire performance credentials, the door closers also help to assure continued service of the fire door by reducing the risk of damage through vandalism. 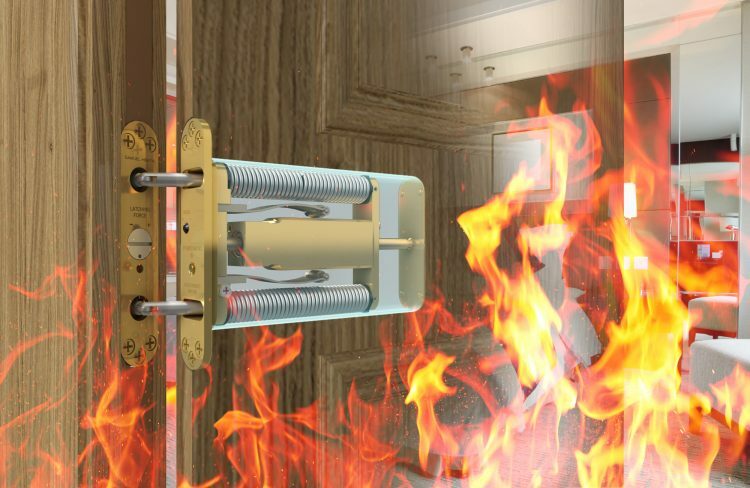 A damaged door closer can lead to failure of the fire door to perform the duty for which it is intended; to keep fire and smoke at bay. Unlike surface-mounted door closers, Powermatic door closers are totally concealed when the door is closed and show few visible parts when it is open. This reduces the risk of them being damaged through vandalism or tampering, enhancing the products’ suitability for a wide variety of fire door applications in social housing, hotel, health, residential care and commercial projects.